Louisville Slugger's most popular turning model at the Major League level, made with an all Black finish with metallic gold branding. 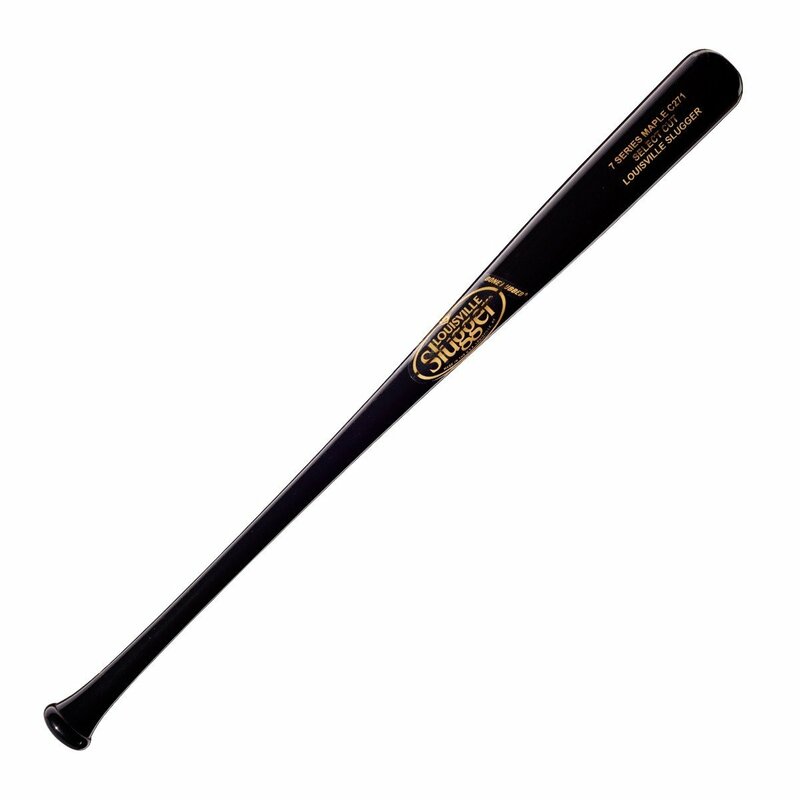 The C271 is the base model used to create all medium-barrel turning models and uses Louisville Slugger's densest starting billet, giving this model consistent hardness. A standard handle, medium barrel and max knob taper create a versatile bat conducive to power hitters and contact hitters alike.